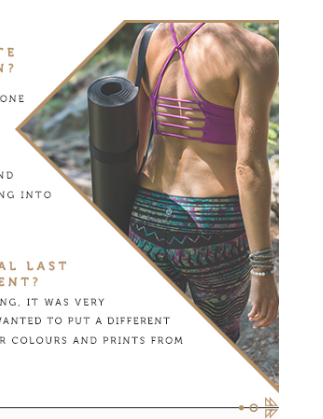 The lululemon blog has a profile on the designer who worked on the special edition lululemon pieces that are available only at this year's Wanderlust festivals. 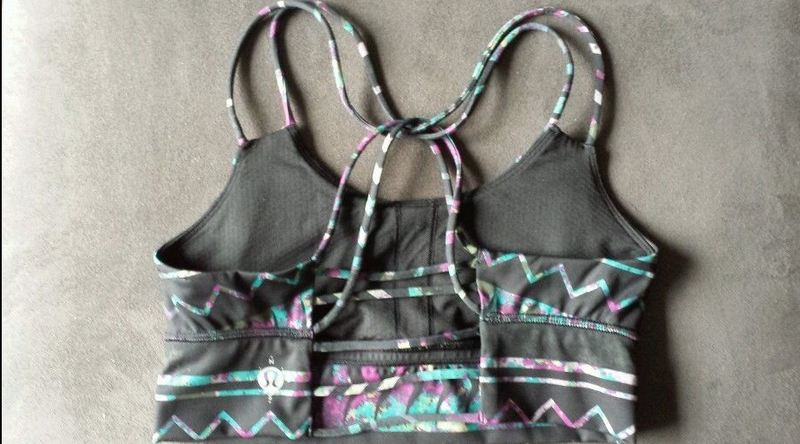 I wish I lived closer to Tahoe because I love this Wunder Under print. I hope she gets to work on the regular line, too. 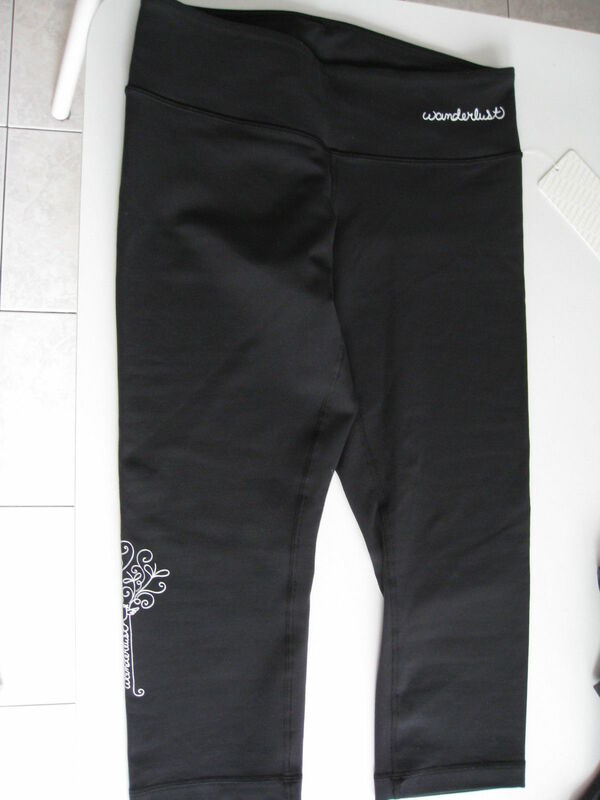 Digging around the web I found a few more photos of Wanderlust stuff but it looks like regular Wunder Unders with a printed Wanderlust logo on them. 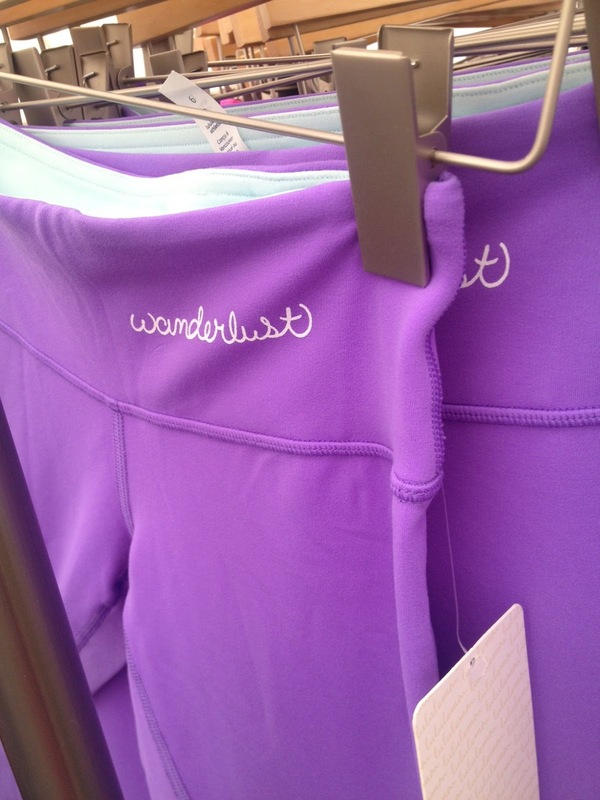 @Dr. House - these are Wanderlust only special edition pieces so you have to go to a Wanderlust festival to get them. 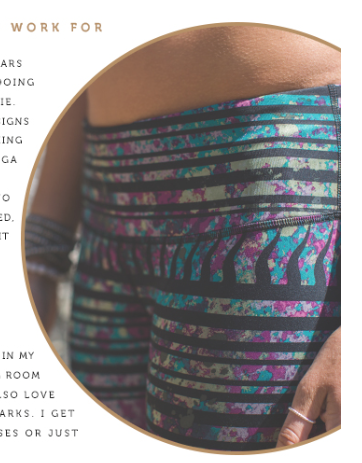 OMG- I really love that WUP pant print! 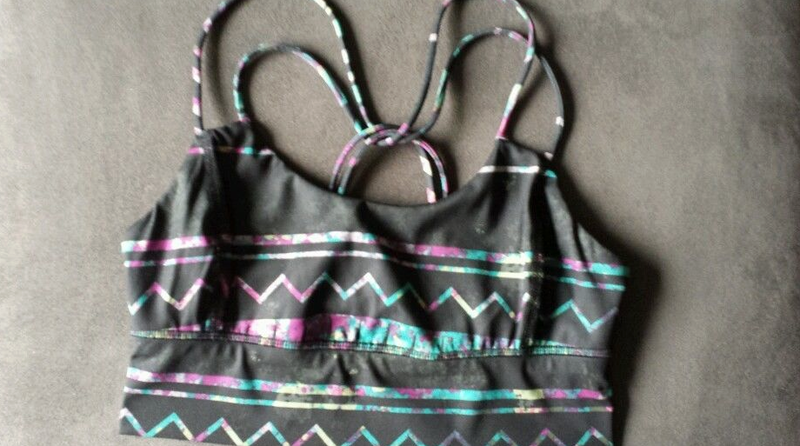 Modern colors and modern use of tribal pattern. Any idea how much they cost? I will be going to Wanderlust soon. Could you angel me a pair in a size 6? My email is lindsaydubeck@hotmail.com please email me ifyou can or not. Thanks. Sure they're pretty. But you people are crazy with all this angel business and I'll pay more. Seriously snap out of it. I think begging for Angeling requests and asking them to track you all down through email is pathetic! Let the yogis enjoy their festival and the perks. How do you think it looks when people are buying multiples and taking away from the people that pay to actually be there. SO tacky! I agree with 8:28 and 7:54 if you want those items sign up for the festival. I wouldn't buy a shirt or a hat from an event that I was never part of, that's kind of weird. Any wanderlust angels about? I'm after a 4 or 6 :) it's worth a shot, right? Lol, Jessica. Wanderlust 'angels' are busy screwing over the people they were supposed to be angeling for and listing their pants on bidding sites. The going rate seems to be about $450. Good luck finding a pair. Strides are in the Stores!! And More Noir Photos.